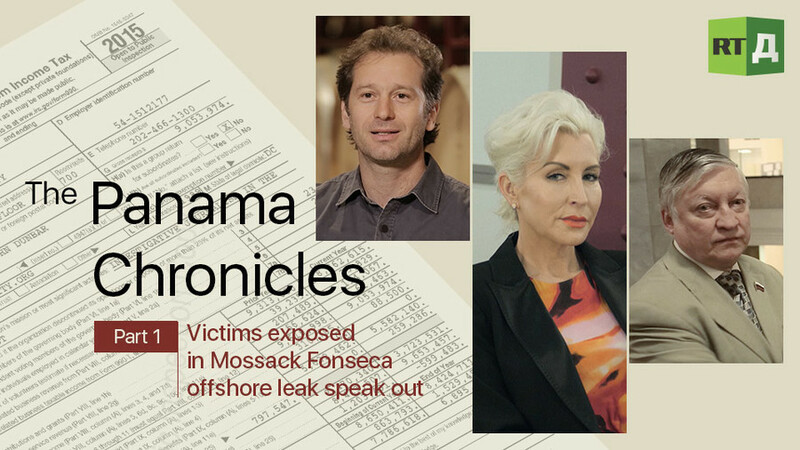 The first instalment of the Panama Chronicles explores the origin of the hack and shows how the stolen information made its way into the public domain. It takes a look at ICIJ, the group of journalists that led the investigation, as well as their choice of material to publish. You’ll also meet some of the victims and learn how their lives were affected. Watch "The Panama Chronicles Part 1" on RTD website and on RT’s live feed. The time of the broadcast is available on RT’s schedule page.